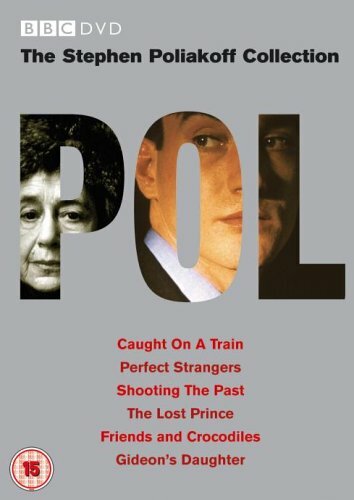 This BAFTA award-winning film was made in 1980 and shot on location in Europe. 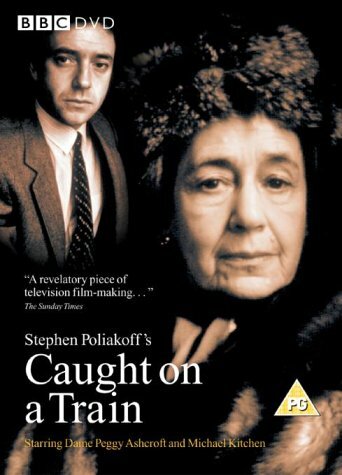 It stars Dame Peggy Ashcroft, in one of her best-remembered television roles, and a young Michael Kitchen giving a tremendous performance opposite her. 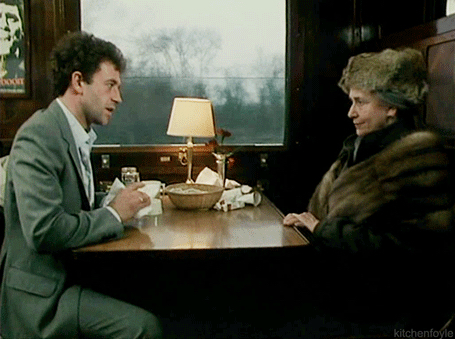 Set on the Ostend-Vienna Express, it was inspired by a memorably uncomfortable journey which Poliakoff took as a young man. The film follows a young Englishman through one night of his life as he becomes engaged in a battle of wills with the infuriating Frau Mesner. Set against the edgy atmosphere in Europe of that time when terrorism in Germany and the paranoia of the last moments of the Cold War were prevalent. The film was an enormous success when first broadcast and won a number of awards including BAFTAs for Best Single Drama and Best Actress for Peggy Ashcroft. It was chosen as one of the 50 Greatest Television Dramas by Channel 4 in 2007. Directed by Peter Duffell and produced by Kenith Trodd, it features a score by the famous jazz composer Mike Westbrook.